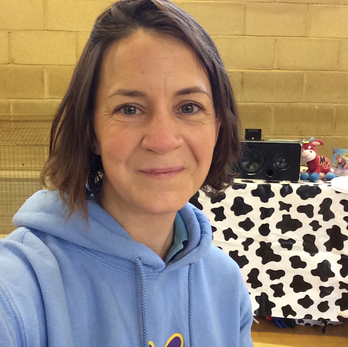 A MOO-SICAL class for 0 to 5-year-olds is proving a big hit in Epsom and Ewell. 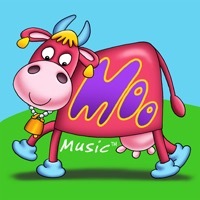 The all-singing all-dancing Moo Music sessions have become a weekly highlight for pre-school children in the town. Moo Music features four original characters: Maggie Moo, Ollie Oink, Henry Horse and Doris Duck. With 100 specially-composed songs, dancing, games and original characters by the designer of iconic children’s shows such as Bod and The Flumps, word about Moo Music has spread fast. Class leader Tamsin said she was thrilled that Moo Music had taken off so quickly. “We’ve had such a fantastic response to the classes and it’s wonderful to see the children - and their mums and dads - having such fun.